Triatek was recognized as a “Small Business Rock Star” by the Georgia Department of Economic Development (GDEcD) and the Georgia Economic Developers Association (GEDA). 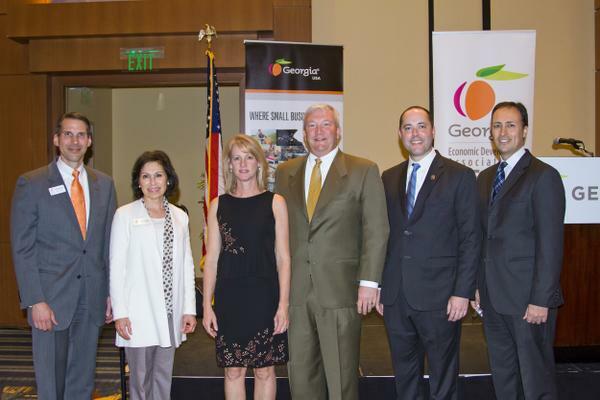 Six Georgia small businesses were honored for being outstanding, unique, and impactful at a luncheon held on March 16, 2015. 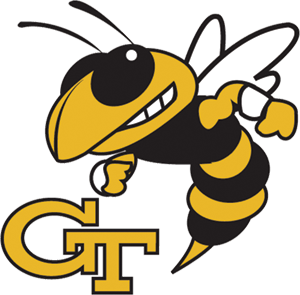 Fifty-four nominations were submitted, reviewed, and vetted by a panel of judges. Winners included Guardian Centers, Savannah Bee Company, Triatek, Aventure Aviation, Madjax, and TSAV. Read the full press release from the GDEcD here.